This spacious one bedroom condo in the quiet, garden style complex of Ravine Gardens is located near the Hudson River! From the bedroom homeowners can enjoy the beautiful water views. The sun-lit spacious living room and dining area features hardwood floors and recessed lighting along with a recent paint job. The bathroom and kitchen were both renovated by the owner. There is a laundry room on premises. 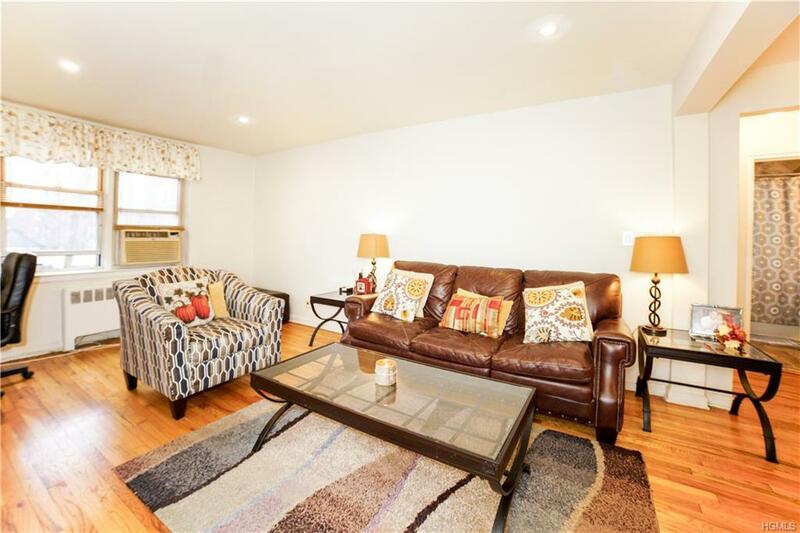 This is rare and great opportunity to own a condo in Yonkers with the Metro North just a few steps away! Listing courtesy of Ashley Caputo of Barhite & Holzinger, Inc..